1. Practice Smart! Use your time wisely and keep long chats for the change room. 2. Be aware of your surroundings. Check all directions before leaving the boards. 3. Know who has the "Right of Way" - Those in a lesson or who has their music playing. 4. It's okay to call out "Excuse me" politely if you have the right of way. 5. Spins are best practiced between the two blue lines and jumping at the ends. 5. Be on time for practice. Ask a coach before leaving the ice during a session. 7. If you fall get up quickly to avoid collisions. Safety First! 8. Help coaches with equipment and program materials before and after a session. 9. 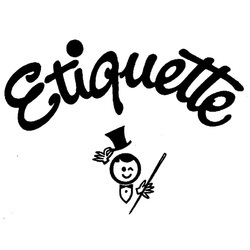 Be courteous and kind. 10. Show good sportsmanship ~ be a good ambassador on and off the ice. Smile!